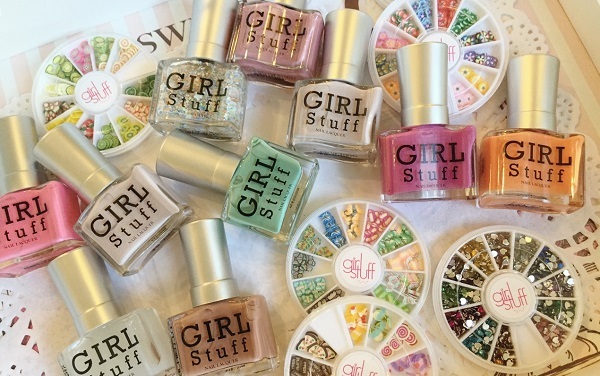 Last Monday, over overflowing cupcakes and chocolates, we said hello to the hottest and most colourful nail candies this season, the Girl Stuff Bloggers’ Elite Summer Collection. 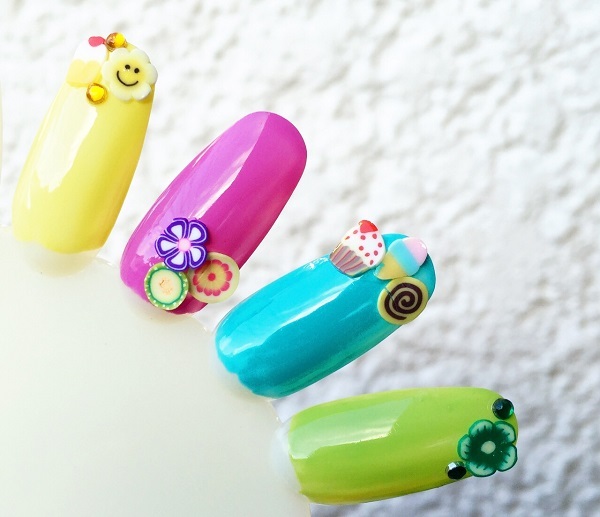 Girlstuff’s lime green shade reminds blogger Jackie Go of a tropical paradise. 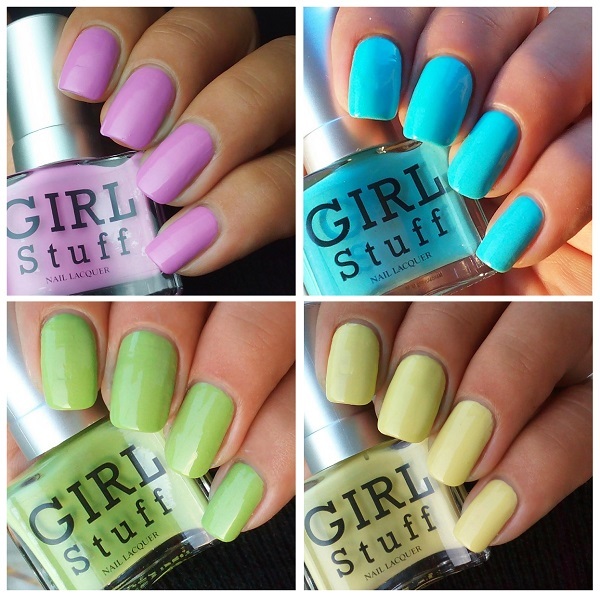 “Girlstuff totally nailed it with this shade. It has captured the calming hue of nature. And this type of shade works well with any skin tone. So it’s a perfect shade to frolic in this summer.” A mother of two and a model, Jackie’s blog Go Jackie Go is a channel for spreading good news and good vibes to women. The market head of a baby magazine, blogger Frances Amper Sales’ sunnier-than-the-sun disposition is best captured in Girlstuff’s chartreuse shade. “This yellow shade is so bright and happy, you just won’t be able to ignore it! It’s bold and fun!” she pronounces. On her Topaz Horizon blog, she shares stories of her many roles as a woman. 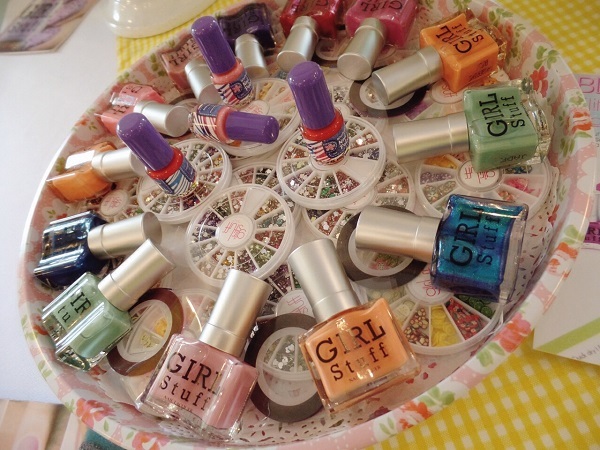 It's my first time to try Girl Stuff nail lacquers and I must say I'm impressed! They're validated to be 5-FREE where each formula (imported and manufactured in France and bottled locally) does not contain any of the 5 harmful chemicals usually found in other polish: toulene, formaldehyde, dibutyl phthalate, formaldehyde resin, and camphor. 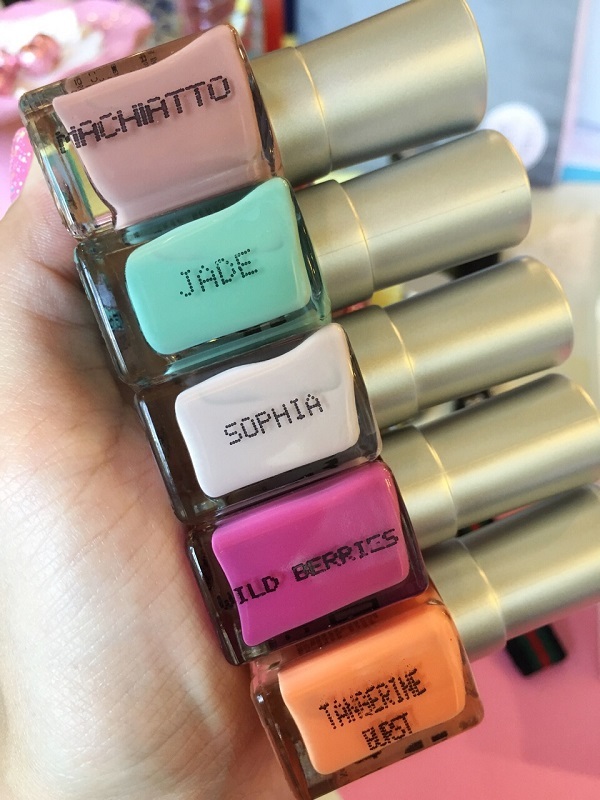 This assures us that the lacquers we apply are gentle on our nails and won’t cause any damage and yellowing usually caused by formaldehyde-infused nail lacquers. The best part? 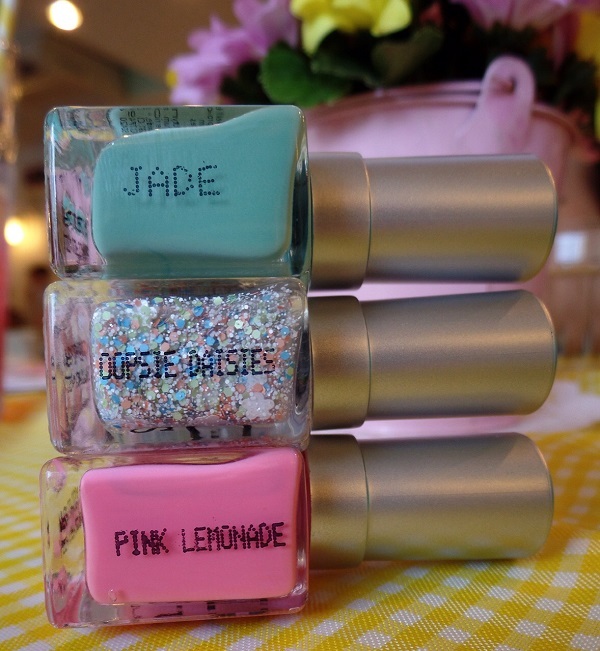 These high quality nail lacquers only cost from Php 100-150 each. That's so much cheaper than other leading imported brands! Mmmmmm such a pretty line-up! Not my usual polish persona but I love it! Girl Stuff Forever is located at the following malls: SM Mall of Asia (2/F Main Mall near the cinema ticketron), SM North Edsa (G/F Main Mall), SM Megamall (4/F Bridgeway), SM San Lazaro (2/F Main Mall), and Ayala Cebu (2/F Main Mall). 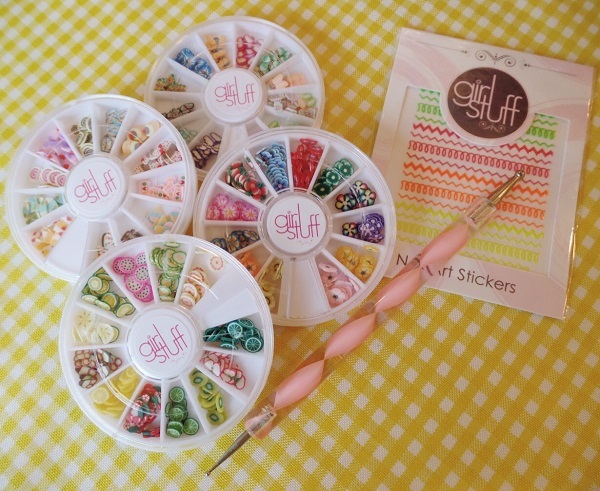 You can also follow them on Facebook (Girlstuff Forever) and Instagram (girlstufforever). 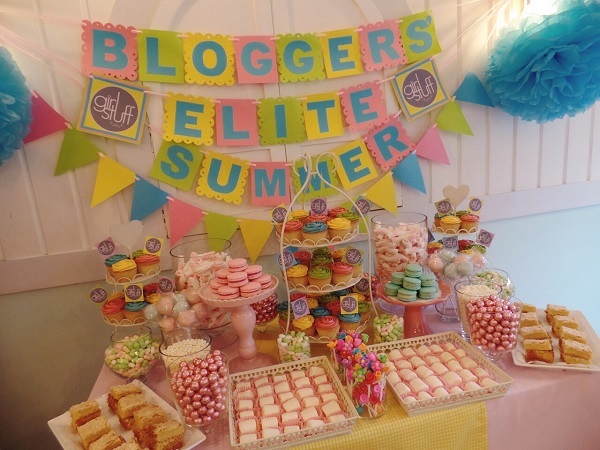 4 comments on "NOTD Must-Have: Girl Stuff Bloggers’ Elite Summer Collection"
It was so nice seeing you again, Phoebe! Parang the last time I saw you was when we all hitched a ride kay Trixie papuntang Myra event. That was 2011? 2012? 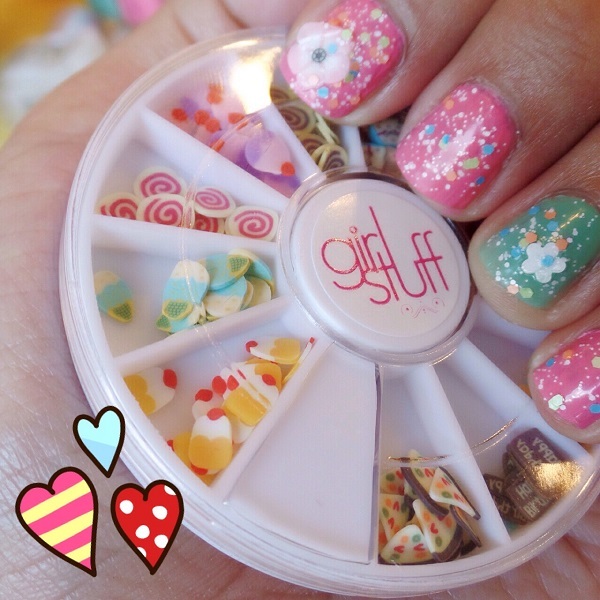 Anyway, you look great and happy =D Thanks for loving the summer polishes of Girlstuff! Cute your swatches haha See you again soon!